The main activity of RF Grupp is wholesale of fish and fishery products. The fish comes primely from the Gulfs of Finland, Riga and Bothnia. We pay much attention to logistic process. That way the quick processing of the fish and its high-quality preservation is guaranteed. On the photo: fresh Baltic herring. 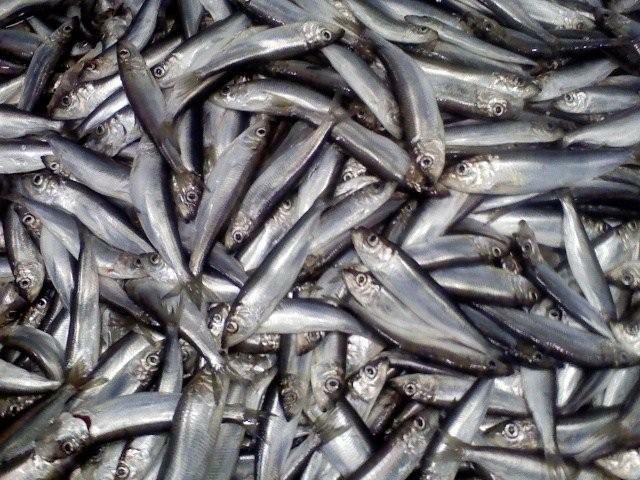 We sell Baltic herring, sprat and smelt also trout and salmon. Read more about our products... Our production buildings in Pärnu and Uusikaupunki are provided with the most modern equipment which enable us to offer our clients high-quality products. Read more about production buildings and logistics... Our personnel has long-term experience and connections necessary for marketing fishery products in the states of CIS. The main buyers of our products are companies of food industry and wholesale chains  stable quality and timely delivery of the products are really essential to them. Read more about our clients... Companies that appreciate stable and definite quality of products are welcome to become our clients. RF Grupp is founded on Estonian capital. We pay much attention to logistic process. That way the quick processing of the fish and its high-quality preservation is guaranteed. On the photo: fresh Baltic herring. 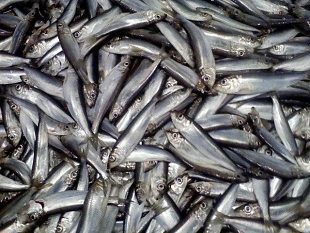 We sell Baltic herring, sprat and smelt also trout and salmon. Read more about our products... Our production buildings in Pärnu and Uusikaupunki are provided with the most modern equipment which enable us to offer our clients high-quality products. Read more about production buildings and logistics... Our personnel has long-term experience and connections necessary for marketing fishery products in the states of CIS. The main buyers of our products are companies of food industry and wholesale chains  stable quality and timely delivery of the products are really essential to them. Read more about our clients... Companies that appreciate stable and definite quality of products are welcome to become our clients. RF Grupp is founded on Estonian capital. The main activity of RF Grupp is wholesale of fish and fishery products. The fish comes primely from the Gulfs of Finland, Riga and Bothnia. We pay much attention to logistic process. That way the quick processing of the fish and its high-quality preservation is guaranteed. On the photo: fresh Baltic herring. Companies that appreciate stable and definite quality of products are welcome to become our clients. RF Grupp is founded on Estonian capital. About Company The main activity of RF Grupp is wholesale of fish and fishery products. The fish comes primely from the Gulfs of Finland, Riga and Bothnia.